How To Avoid Jet Lag? - Ten Tips On Reducing It! This is a Tips on Tuesdays - nadnut pretends to act knowledgable and impart some tips. entry under my Singapore Lifestyle Blog themed blog posts! For more info about the themed blog posts, do read the entry here. This post was inspired from my friend Keng Meng asking in our group chat on how to reduce jet lag as he was traveling on a long haul flight. Personally for me, these tips really worked! I visited USA last year for work and jet lag wasn't too bad for me. But this year when I went to Europe for my honeymoon, I didn't follow my own tips and jet lag hit me HARD. In fact, when I came back, I couldn't sleep and actually went to work back in Singapore despite not sleeping for 24 hours during my Europe Travel. I survived a busy work day but it was dreadful. I was thinking if this how to avoid jet lag article should fit into a Tips on Tuesdays or a Thursday's Travels post and decided to heck it and dump in into this Tips on Tuesday entry in this Singapore Lifestyle Blog! So here are my tips on reducing jet lag! Let it be known that I am no expert and all these tips were what I have heard from friends and researched on my own! 1. Adjusting your body clock. If you are traveling to a place where the time difference is more than 5 hours, I would highly recommend adjusting your sleeping and waking up timing to the new location's time zone. Of course, I won't suggest you do it immediately. Instead, you can slowly move it up/down by an hour and slowly adjust accordingly. It'll help you settle in, as much as possible. I know it's a bit silly to even suggest this but it's really common sense. Before my trip to Korea for my pre-wedding shoot, I made sure that I ate right, took Vitamin C and other multi vitamins and exercise frequently. My immune system ain't that good so I was very afraid that I'll fall sick there, so I did my best to avoid falling sick. And the Korea trip was perfect! For Europe, I fell sick badly before my trip, but I wasn't taking care of my body well and was feeling stressed at work due to some staffing issue. Needless to say, I felt reallllly bad during my trip. Jet lag was extremely hard too. For my USA trip, my colleague (or well, ex-colleague now) recommended Melatonin. I took some on the way to San Diego to help myself adjust and I slept like a baby. But of course, with any sort of medication, I would encourage you to get advice from a Pharmacist or your Family Doctor. 4. Stay Hydrated. Be Picky. Dehydration worsens Jet Lag. With the dry air in the plane, it's easier to be more dehydrated. I'll recommend drinking plain water rather than alcohol or drinks with caffeine in them. Even if you are not feeling thirsty, drink up. Aside from that, remember to pack your lip balms, moisturisers and eye drops. Once I had left my lip balm in the checked in luggage and yes, forgot to drink plenty of water, my lips cracked so bad that it bled. Needless to say, it was a bloody (pun intended!) pain. 5. Be Kiasu. Pack More. If you are on a long haul flight, I'll highly recommend being an absolute auntie and packing your travel pillow, eye masks and ear plugs. Reason being, if you are going to spend over 15 hours in the air, you should be as comfortable as possible. Prevent neck aches with a comfy neck pillow and ear plugs just incase you are placed unfortunately with some yelling kiddos. Lack of sleep is sure gonna affect your jet lag. 6. Pretend That You Are Already At Your Destination. Adjust your watch. Also if you are going to land in the morning, try to sleep as much as possible on the plane. If you are going to land in the evening/night, stay awake as much as possible on the plane. This is so that you can go about well adjusted to the time zone! Also, eat as if you are already there! If you land in the morning, do some light exercises like perhaps a jog? I feel that it makes me feel more alert and awake in the morning! If you land at night, perhaps some yoga moves and stretching would make you feel more relaxed and ready for bed! If you land in the day, go out! Natural light helps the body adjusts your natural time clock. I read that staying inside actually makes jet lag worse! 9. Eat & Sleep. Rinse and Repeat. Adjust your body by eating and sleeping according to your new timezones no matter how hard it is. Follow the timings, I know it's hard as usually planes serve their meals according to the timezone then but try your very best. Even if you had a meal like 2 hours ago or 12 hours ago, try as much as possible to adjust accordingly. 10. Take A Day Break. I wouldn't recommend packing activities for yourself on the first day of your trip. Let your body adjust accordingly. Take it easy and sleep, work and eat according to the timezone. For my business trip then, I was glad we didn't have meetings on the first day else I would have definitely fell asleep in the meeting room. I hope these tips would have helped you in combatting jet lag! If you do have any recommendations on how to beat jet lag and would like me to add it in this article, let me know! Till the next Tips on Tuesdays entry! If you are not going for a long haul flight but is actually planning for a beach vacation, you should check out fellow Singapore Lifestyle Blogger EstherXie's blog post here! 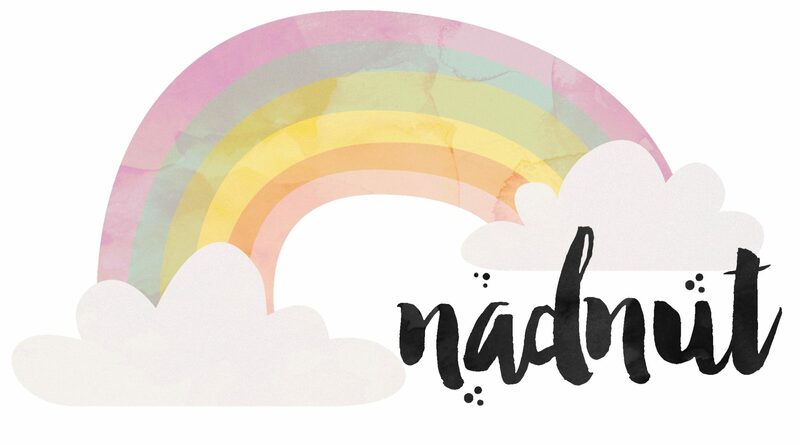 Posted in #nadskaihoneymoon, Europe, Singapore Lifestyle Blog, Singapore Travel Blog, Thursday's Travels, Tips, Tips on Tuesdays, Travel, Travel Tips, Yours truly.... 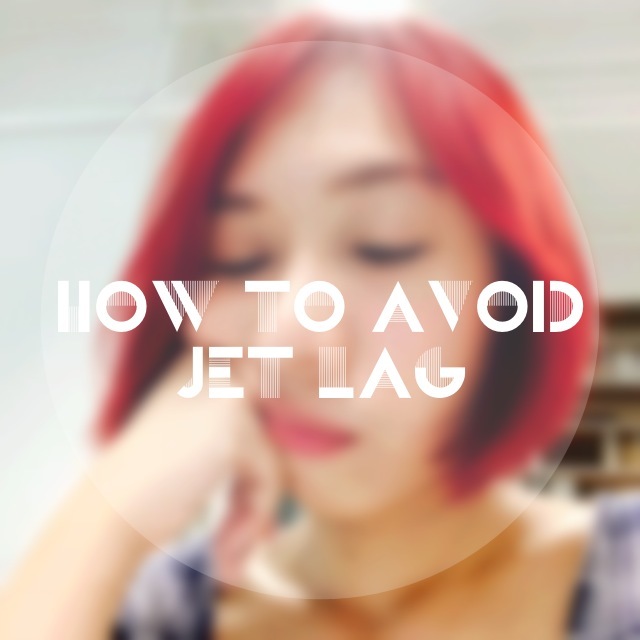 Tags: 10 tips on beating jet lag, Avoid Jet Lag, Long Haul Flights, melatonin, nadnut, nadnut.com - Singapore Lifestyle Blog, reducing jet lag, singapore lifestyle blog, singapore travel blog, Tips on reducing jet lag, Tips on Tuesdays, travel blog on August 26, 2014 by nadnut.